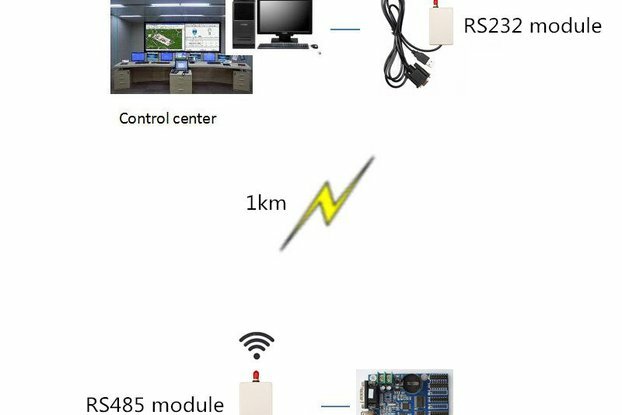 2 modules instead the RS232 or RS485 cable to transmit data when it's difficult to wire cables. 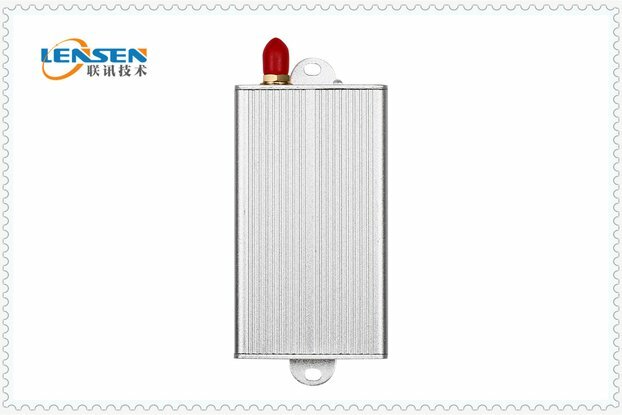 With MCU, no need program, no monthly fee. 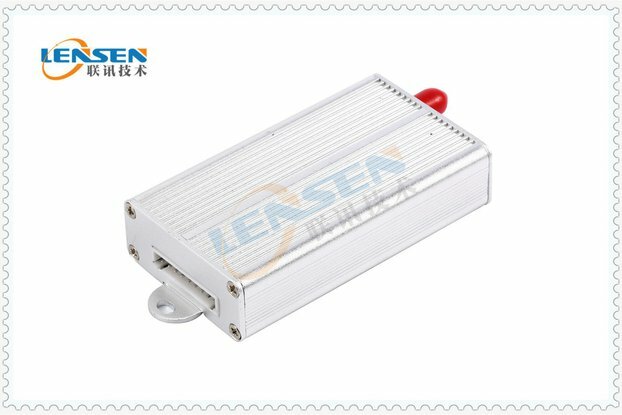 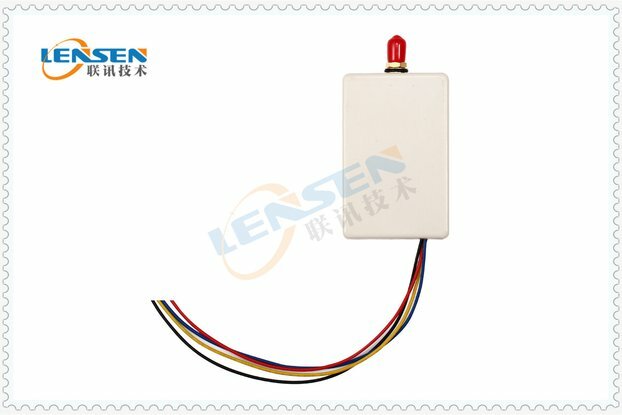 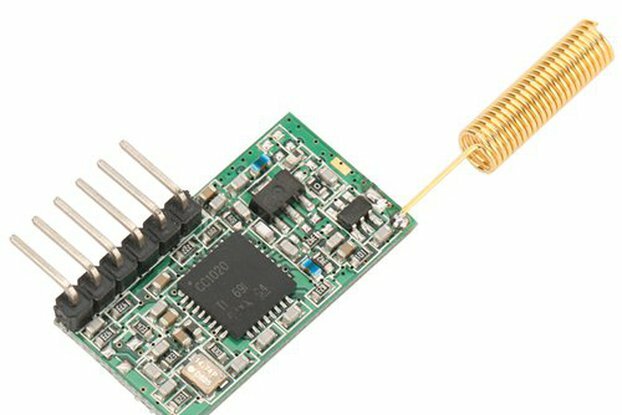 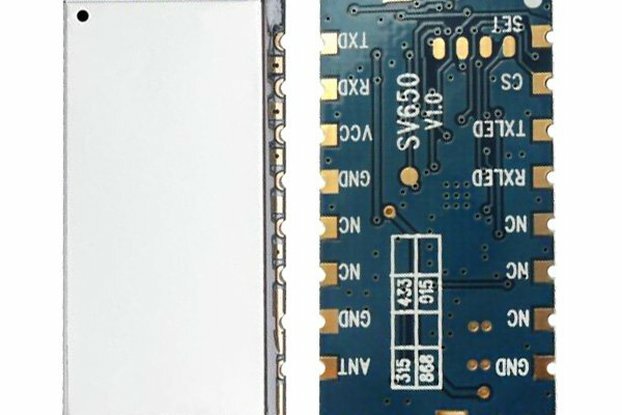 LS-U1000 is a RF data transmission module used for serial data communication. 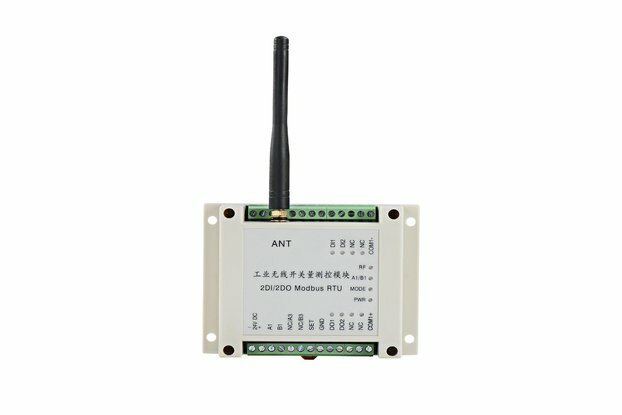 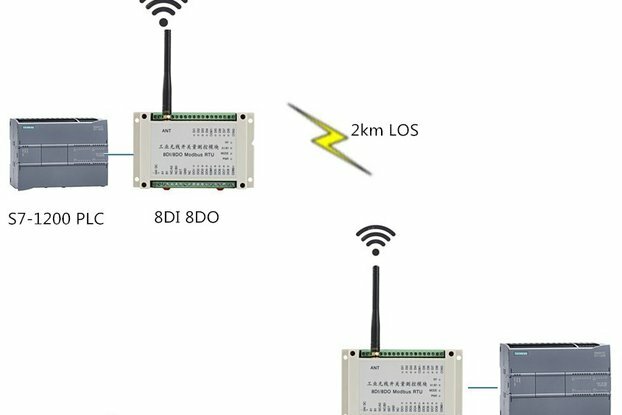 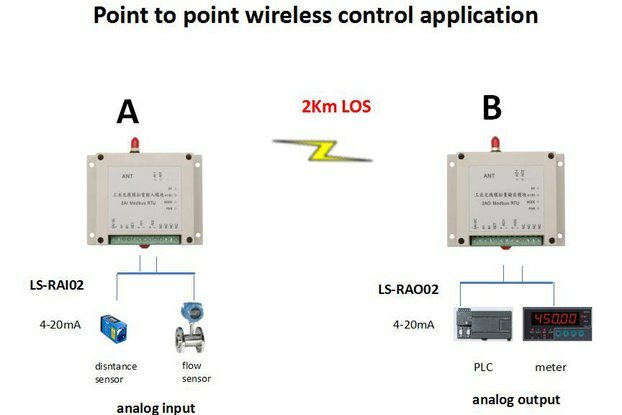 Wireless control 2km-3km, frequency filter function, transmitting power stable. 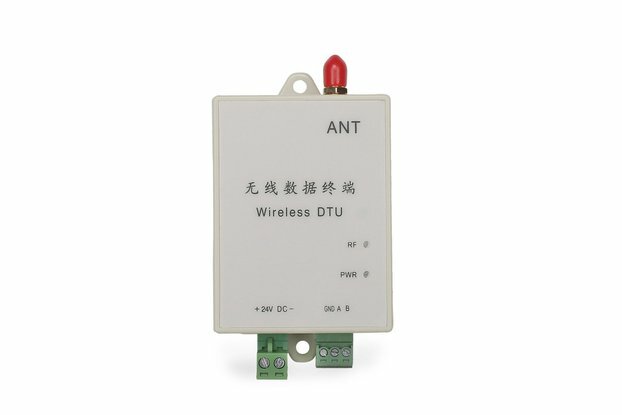 Widely used for AMR, RS485 to wireless, industry automation, serial data wireless transmission.